The Home Office has agreed to ask the independent Prisons and Probation Ombudsman (PPO) to carry out an investigation into the abuse of migrants held at Brook House detention centre. 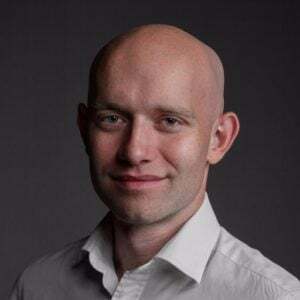 The decision has been described as a “major U-turn” by Duncan Lewis Solicitors, which says the department conceded the investigation after litigation by the firm. Undercover reporting by the BBC’s Panorama programme last year revealed severe violence and mistreatment of detainees at Brook House. The second Shaw Review of immigration detention condemned the “appalling misconduct by some staff” (Mr Shaw himself discovered fresh blood on the stairs during a subsequent visit). 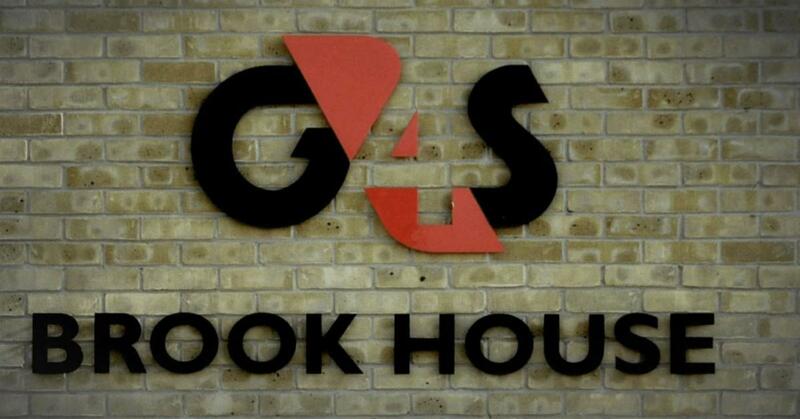 A report commissioned by G4S, which runs the centre, is due to be published later this year. MA and BB, two detainees who featured in the documentary, launched a judicial review asking the Home Office to commission an independent investigation into possible violations of Article 3 of the European Convention on Human Rights. Article 3 bans torture and inhuman or degrading treatment. The Equality and Human Rights Commission intervened in the case and a hearing was set for 17 October. The Home Office has now reversed its position and asked the PPO to carry out a “dedicated bespoke independent Article 3 compliant investigation”. Duncan Lewis says that this will be the first investigation of its kind into immigration detention for over 13 years. The judicial review has been adjourned while the scope of the investigation is thrashed out. Our client was suicidal, vulnerable and helpless. He was pinned down, strangled and degraded by officers who were supposed to be responsible for his care. They conspired to cover it up, obviously thinking that the scarce oversight of their work meant it would never come out. Only the brave decisions of an undercover officer allowed this to be exposed. We obviously welcome the Home Office’s concession that an independent Article 3-compliant investigation is now needed but the government need to ensure that the PPO are given the powers they need to properly get to the bottom of why this happened and how to ensure it will never happen again. In its annual report, published today, the PPO said that it had opened investigations into the deaths of nine people held in detention centres or in prison under immigration powers last year. They included the suicide of a Polish national whose guards decided his distress was due to toothache, and another man who ended his life hours after being served with deportation papers.